Wedding investments start at $2500. Your wedding day is such a whirlwind, and you’re not always able to slow down to take it all in. I see things you don’t see and I’m able to capture all those amazing memories for you! 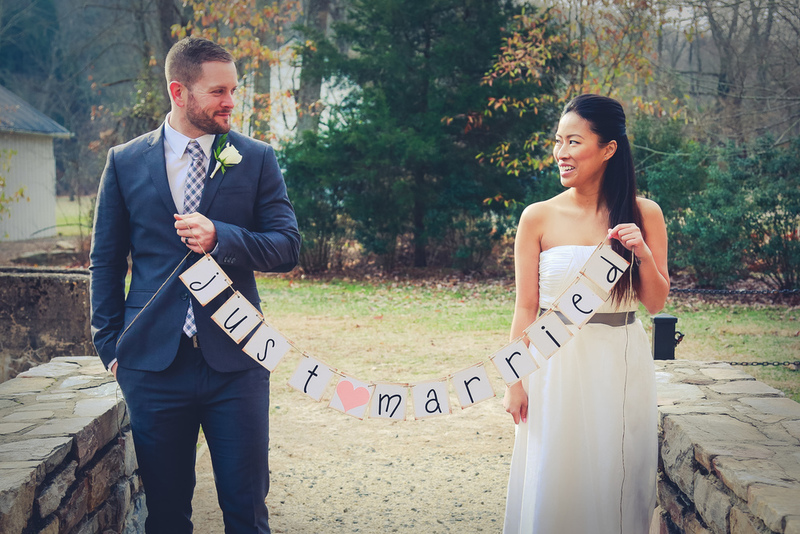 All packages include wedding day coverage by Natasha and the high resolution digital files. 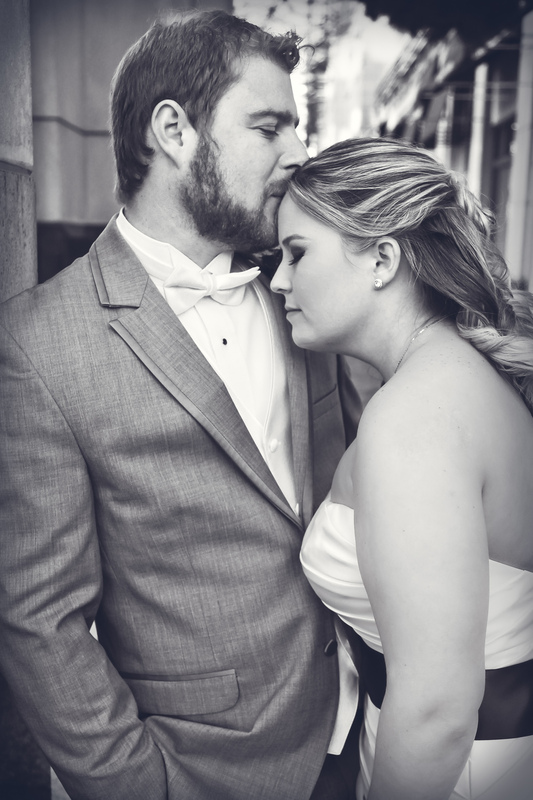 Gorgeous heirloom quality albums, additional photographers, and engagement sessions are available as well. Please contact the studio for detailed information on packages or to schedule a consultation to talk about your special day. Engagement sessions are $500. During this session we’ll have some fun while getting to know each other and your fiancé will love the session (and feel silly for having dreaded it). Session fee includes a pre-session consultation, the one hour session at location of your choice (with optional wardrobe change), and the edited high resolution digital images with rights to print or reproduce. They are your images, enjoy them. Boudoir sessions are $400. Let me help you find that confidence that’s hiding within and bring it to light. I will make you see yourself in a way you didn’t think was possible. YOU are beautiful! The session fee includes a pre-session consultation with wardrobe suggestions, the one hour session at location of your choice, and the finished high-resolution digital images with rights to print. Family & Kids sessions are $500. They won’t be little forever. Now’s the time to document this season in your family’s life. Bring some props and lots of smiles and let’s have some fun! Session fee includes a 90 minute session for up to 5 people at location of your choice, and the high resolution digital images with rights to print. I can also make suggestions for turning your images into wall art for your home, or companies that make beautiful calendars or holiday cards. Cake smash sessions are $500. 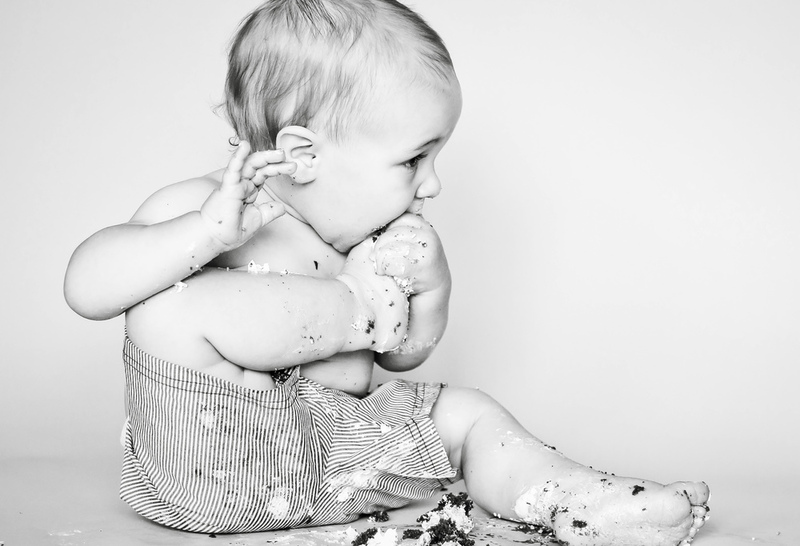 I love a good Cake Smash session! And you and your little one will LOVE this experience, I promise! These are done at your home or Natasha’s in home studio. We will use disposable backdrops, so no worries about the mess! 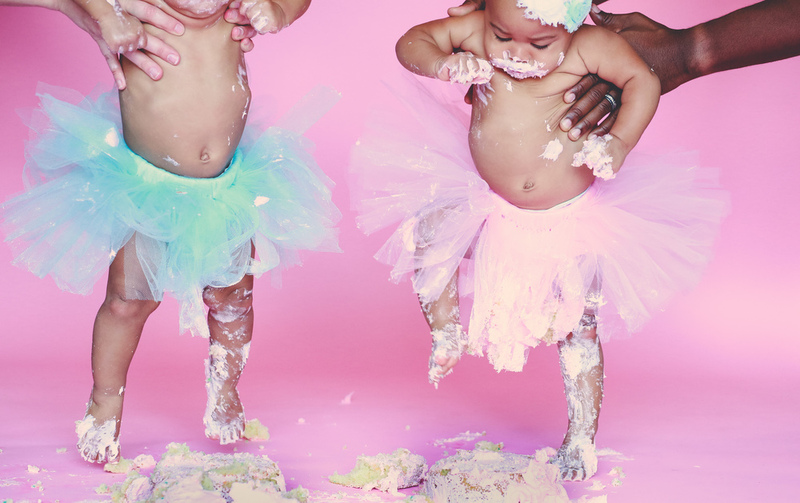 Session fee includes the one hour session, one outfit change before the Cake Smash outfit, and the edited high resolution digital images with rights to print them. Natasha is available for worldwide travel. For more information and pricing details, please contact the studio. Custom packages are available. Please setup an appointment to discuss options and availability.